Football is back, the lockout is over. 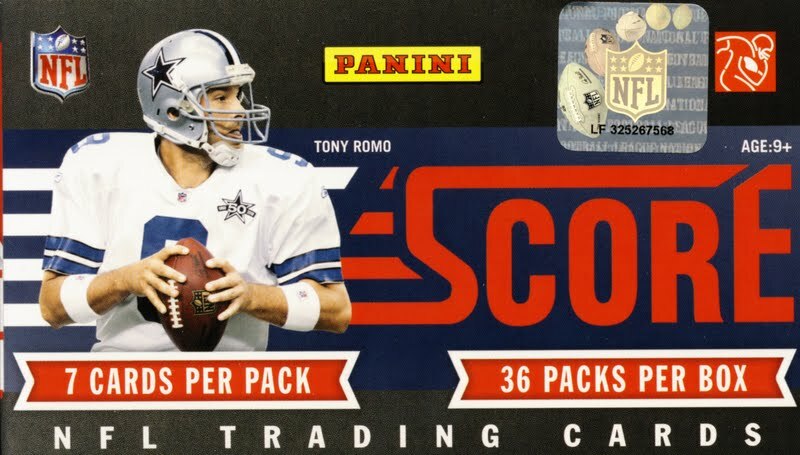 We celebrate by busting a box of 2011 Panini Score Football NFL Trading Cards. MOJO SPOILER - we beat the odds and pulled an auto. Watch the video to see all 36 packs get ripped.